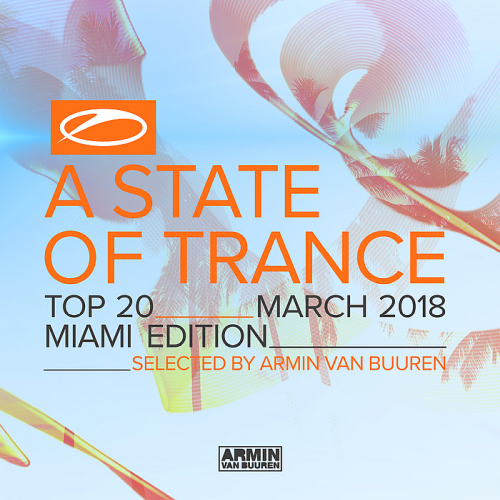 Date: 15.03.2018 | House, Trance, News | Tags: A State Of Trance, Top 20, Miami Edition, Armada Music Bundles, Armin van Buuren, Armada Digital, Paul Van Dyk, Standerwick, Giuseppe Ottaviani, Oliver Smith | Download A State Of Trance Top 20: March (Miami Edition) (2018) for free. As were waiting for the annual Miami madness to start, we made sure that youve got some more brilliant music to enjoy at least. Aly & Fila have honed their musical skills and in the process revolutionized dance music with their pass ion for trance. Giuseppe Ottavianis Till The Sunrise is an emotional rollercoaster of a track packed with 303 loops, driving techy beats and intense stabby chords leading up to an incredible main lead which will definitely pull on the heart strings! Kyau & Albert to the Anjuna family as they join forces with label favourite Genix for their debut collaboration. Chock-full of tracks from the likes of Above & Beyond, Armin van Buuren, Cosmic Gate & Markus Schulz, Kyau & Albert vs Genix, Paul van Dyk, Super8 & Tab and more, this installment will have you reeling for more in no time.